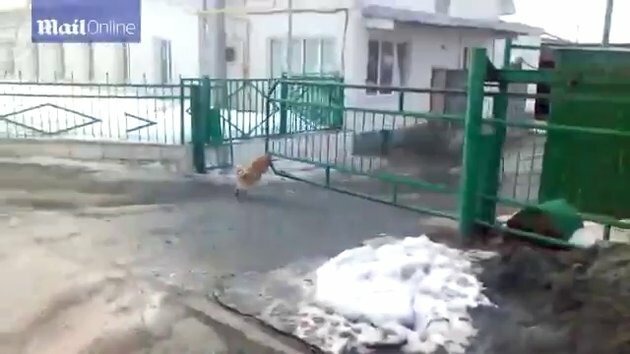 Ahh what a great little dog, I wonder if he salutes when a car drives through the gate. That proves it again, have yet to see a cat do that. Dogs are the best!